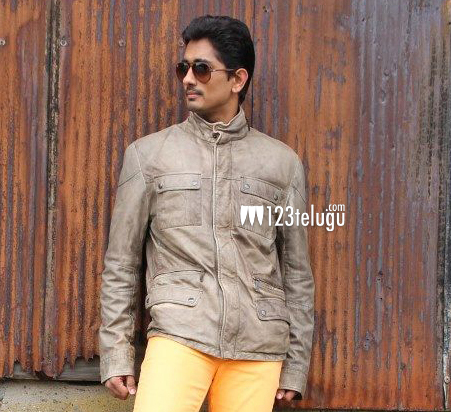 Talented hero Siddharth, who has given some cult hits to his credits is going through a dull phase in Tollywood currently. Though his Hindi film Chashme Baddor was declared a major hit, off late he is yet to taste success in Telugu films. His last two films in Zabardasth and NH4 have been box office duds and now Siddharth has pinned all his hopes on his latest release Something Something. Siddharth is paired opposite Hansika in this bilingual film, which is produced by actress Khushboo. Directed by Sundar C, Something Something is slated for a June 14th release. Brahmanandam plays a pivotal role in this romantic comedy and let’s hope that Brahmi’s comic elements and Siddharth’s natural performance will score big at the box office.